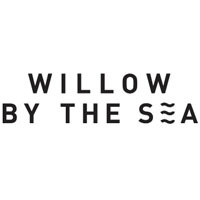 Willow by the Sea is a private Australian company located near the beach in Newcastle, NSW. 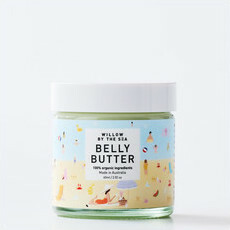 It is run by husband and wife team, Luke and Corina, and named after their beautiful daughter, Willow. 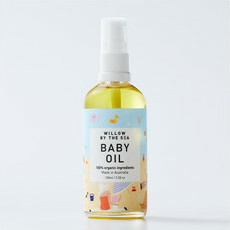 Following the birth of Willow, Luke and Corina discovered how difficult it was to find baby skin care products that were free of additives, fillers and chemicals. 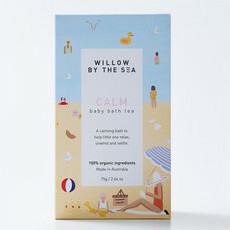 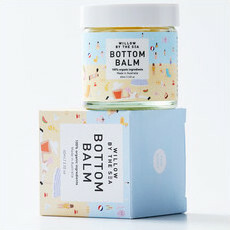 Living in New York at the time, they made the decision to move back home to Australia to raise Willow near the beach they loved, which is also where they have created their own range of 100% Certified Organic skin care products for Babies and Mums-to-be. 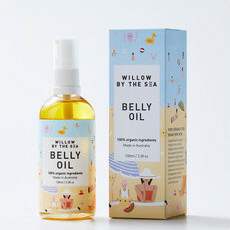 Based on Corina's knowledge of the power of plants and essential oils, their collection has been developed using only the highest quality botanicals, oils and waxes, and all of the products have been patch tested and used on Willow along the way to ensure they are gentle enough for such delicate skin. 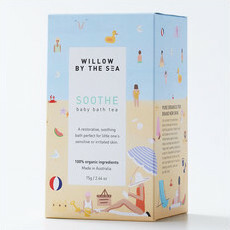 All Willow by the Sea products are proudly made in Australia in small batches and are never tested on animals. To show their care for the environment, all outer packaging is made from 100% recycled and recyclable post-consumer waste, their glass bottles are recyclable and reusable, and their Baby Bath Tea is packaged in biodegradable cellulose bags.